There will be no full market in January and February but one of our producers Tudge Meats will be on Abbey Road for fresh meats and sausages . 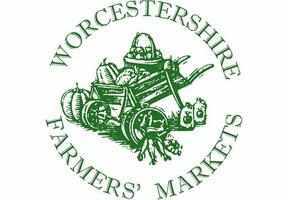 There will be a relaunch of Malvern Farmers Market in March. Do follow us on Facebook for full details.